Farel Impex, one of Transylvania's main beverage and food distributors, implemented Transart's integrated and optimized business management software system for FMCG distribution. 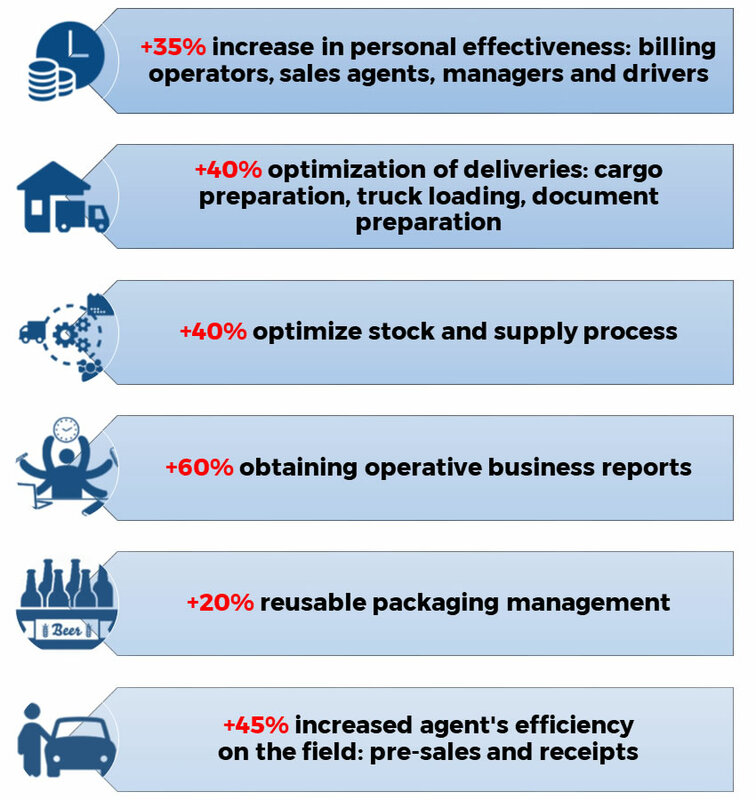 Covering over 6,000 point of sale in 4 counties, with 8 warehouses and more than 50 Pre-Sales agents, Farel Impex implemented the B-ORG ERP system for all stock, inventory and billing operations at headquarters and warehouses and HERMES for Android (Pre-Sales, Targets) for field sales agents equipped with Samsung tablets and Datecs DPP 250 mobile printers. 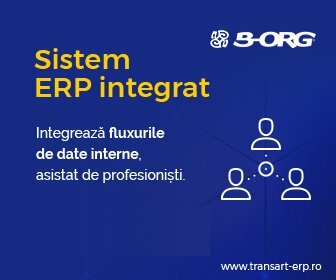 – said Mr. Marius ȘĂULEAN, Sales Manager - Farel Impex. Key people were doing a lot of work. They have been relieved of large volumes of manual work (Excel reports) and now they can focus on saving time on issues related to business development, improving customer and supplier relationships, and on matters related to the maximum exploitation of the sales potential of each store. "I have always trusted that the choice of Transart as a provider for the IT system was the right choice. I had a supplier's recommendation, I spoke with partners who had used the Transart system in other distribution companies for a long time, and they all assured me that the system is ok and that it does the job properly. Later, I personally participated in all the training sessions, and noticed people's feedback and I realized that everything would be in order before the live start." --said also Mr Marius ŞĂULEAN, SFA Software Implementation Coordinator.